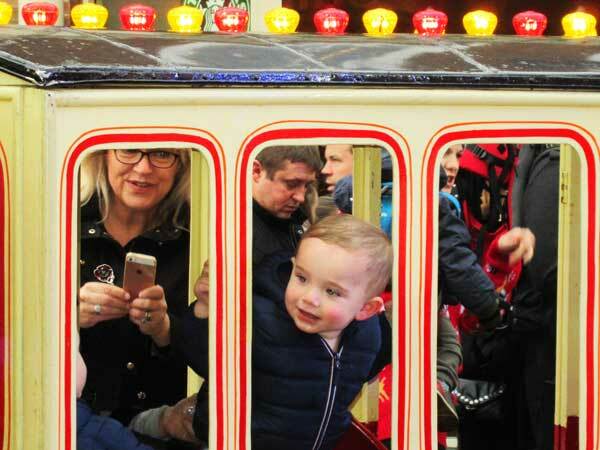 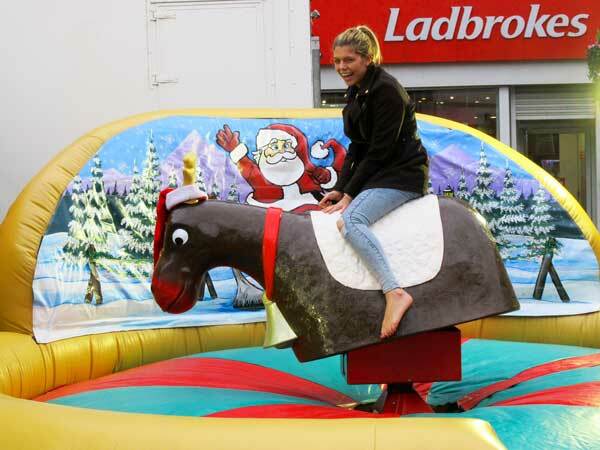 A damp Sunday afternoon did little to dampen the excitement for countless children who enjoyed the traditional fun fair that has become such a popular attraction at Barnet’s annual Christmas Fayre. 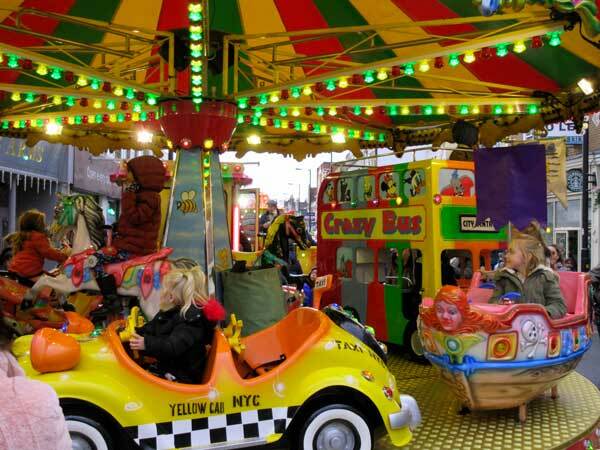 Roundabouts, bungee jumps, a train ride and a host of fairground stands were at one end of the High Street competing for attention with the pitches of numerous local organisations and traders, together with a vast array of food stalls, leading all the way to Parish Church and across Wood Street to the forecourt of Barnet College. 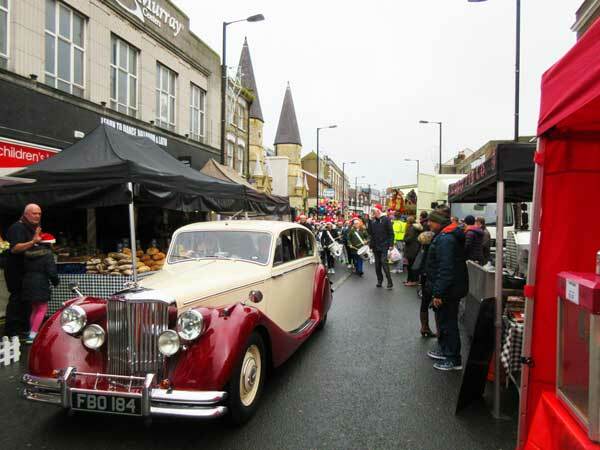 A vintage car carrying the Mayor of Barnet, Councillor Brian Salinger, and the Mayoress Kate Salinger, backed up by the band of the Barnet Boys’ Brigade and Girls’ Association, headed a procession through the High Street. 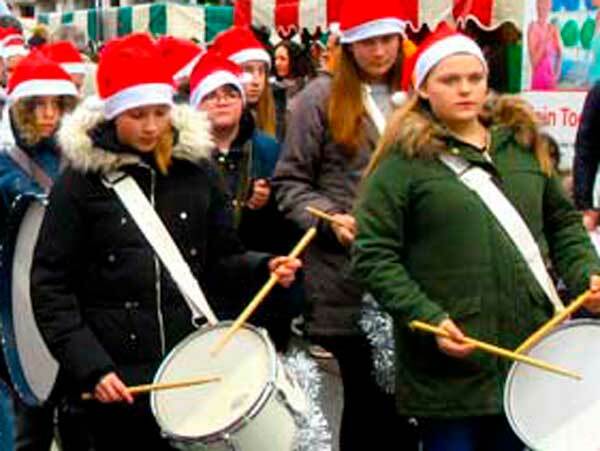 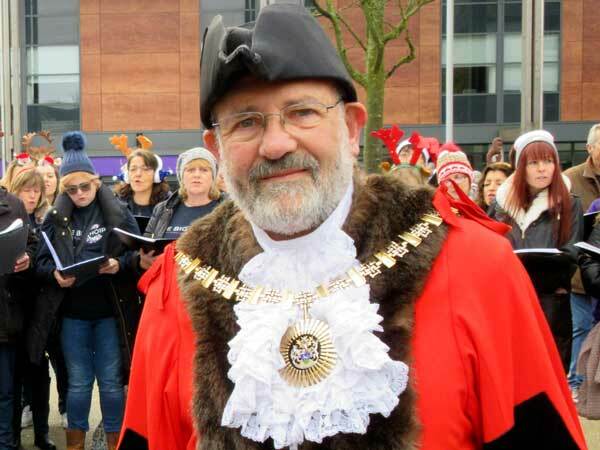 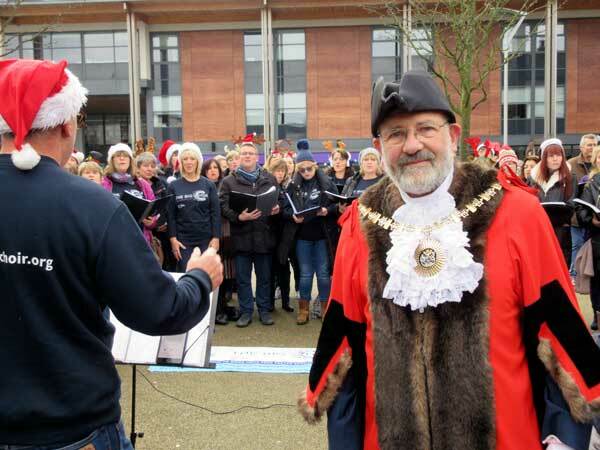 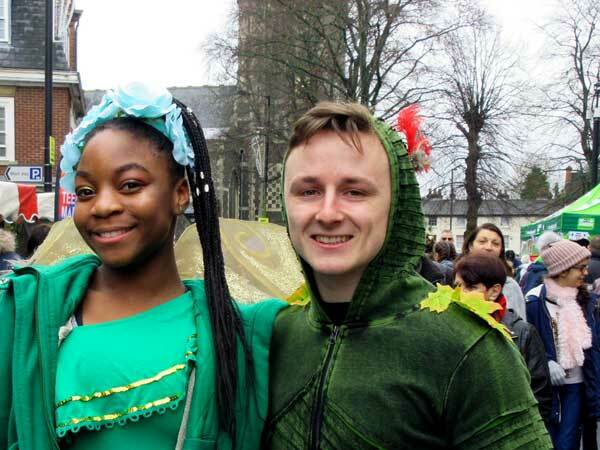 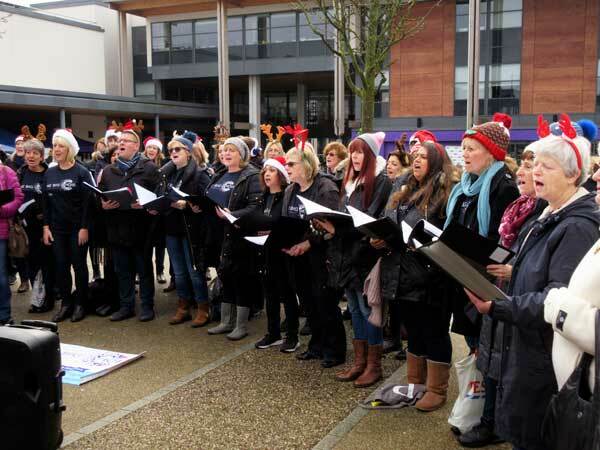 After being a regular visitor to the fayre, Councillor Salinger said he was delighted to be called upon to open what he knew was such a popular event. 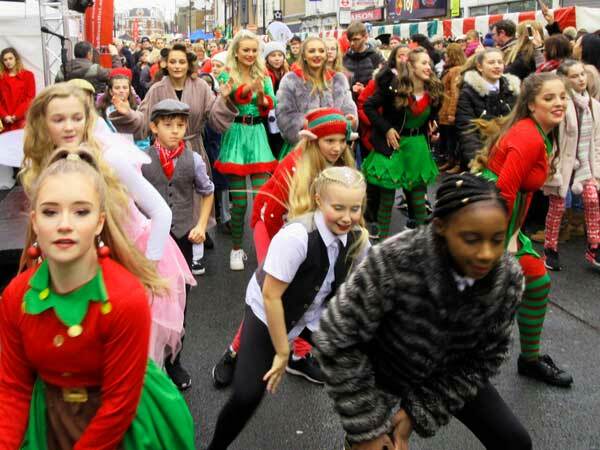 Thanked the organisers for raising awareness and funds for his chosen charity, Homeless Action in Barnet. 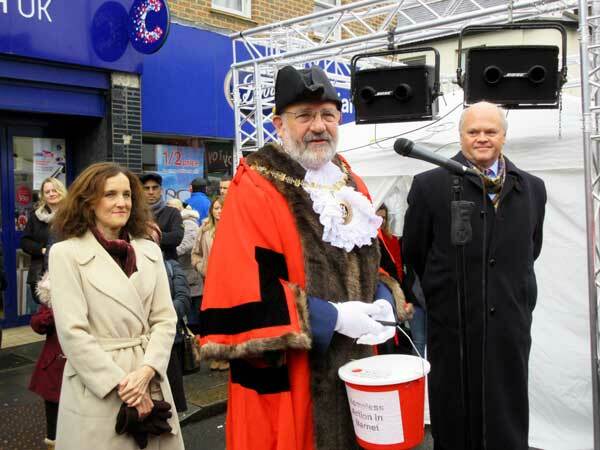 Theresa Villiers, the Chipping Barnet MP, joined in praise for what promised to be another fantastic opportunity for local people to support their High Street and shopping centre. 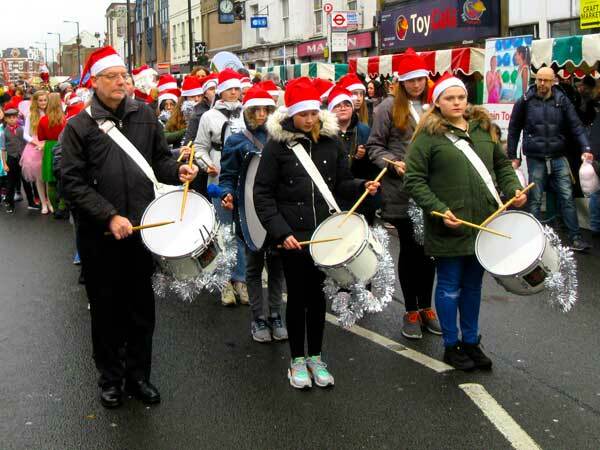 She said the previous day had been Small Business Saturday, which had been another wonderful opportunity to back local traders and enterprises. 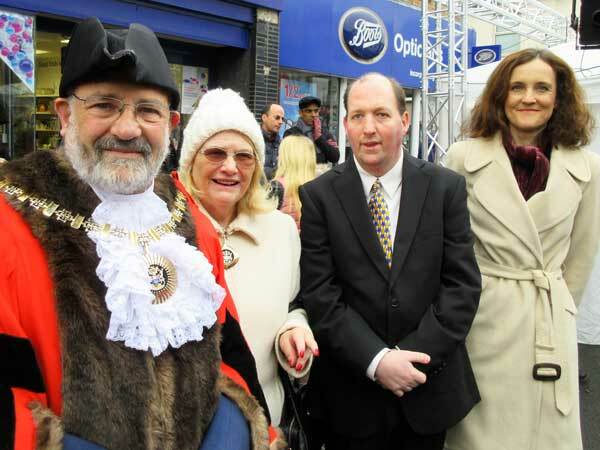 Councillor Salinger and Ms Villiers spent some time at the stall of Barnet Town Team examining plans to widen the pavement on the west side of the High Street in order to create a better environment for shoppers free from advertising clutter and with space for seats and trees. 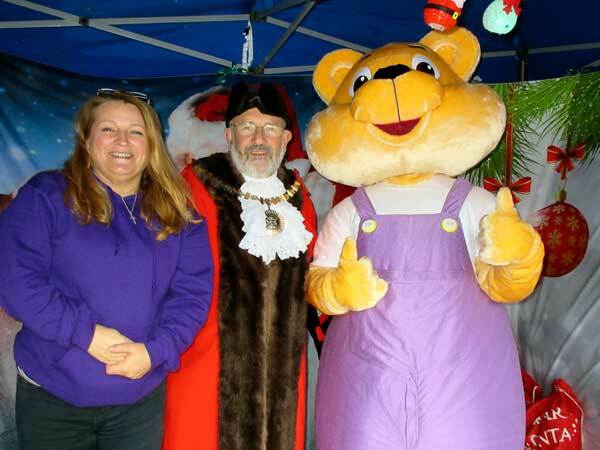 There were lots of questions too at the Friends of Barnet Market stall where the Town Team was promoting its plans for the Barnet Teenage Market due to open next April by the Waitrose entrance to the Spires shopping centre. 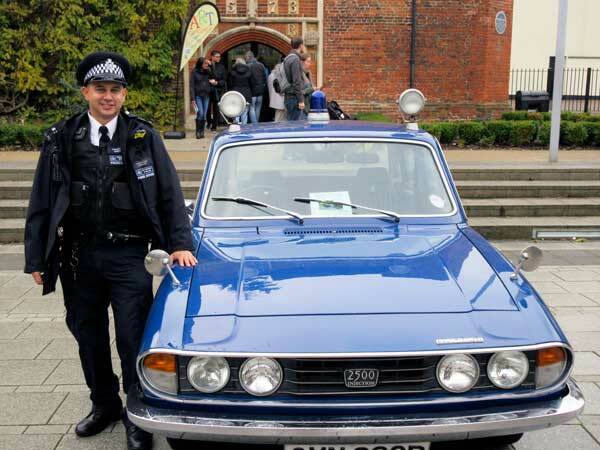 An eye-catching attraction in the Barnet College forecourt was a vintage police car that used to be based at the London West End Central police station – a blue 1976 Triumph PI 2500.